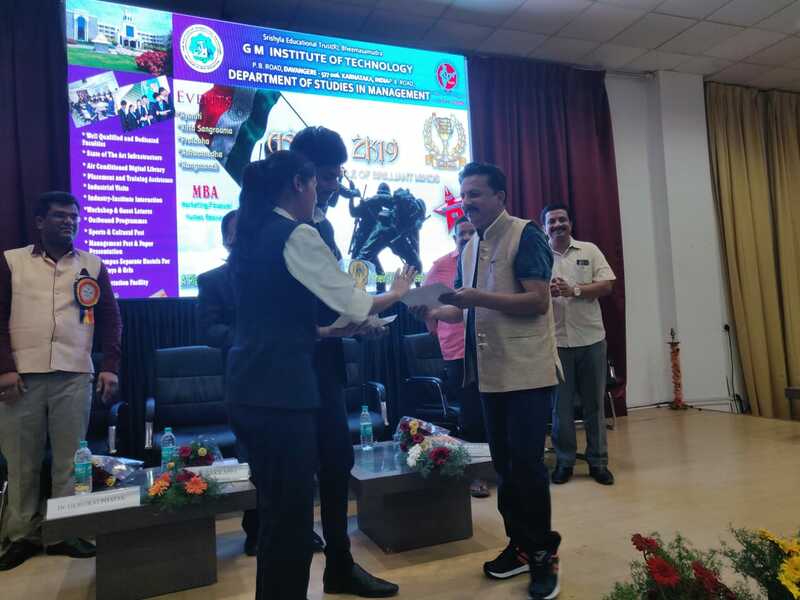 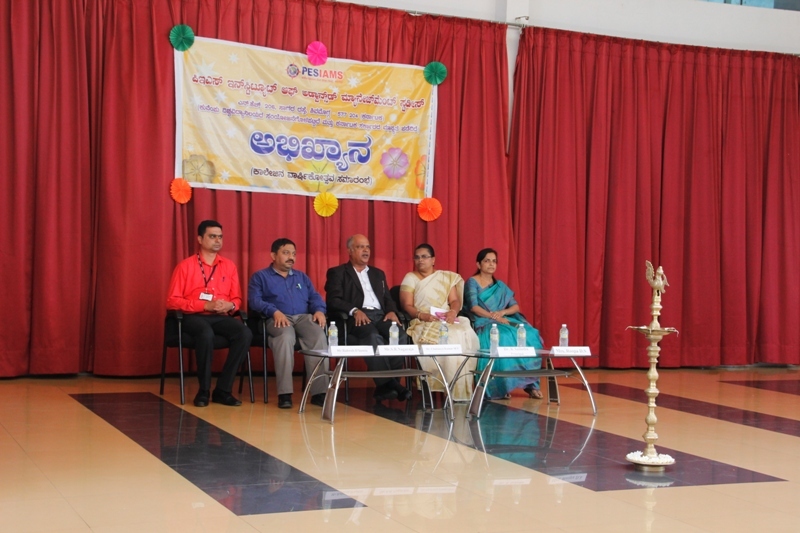 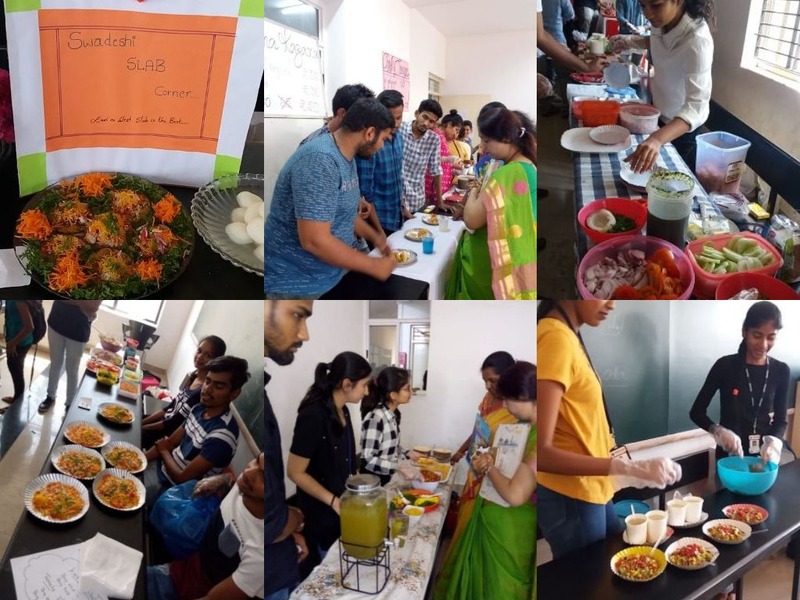 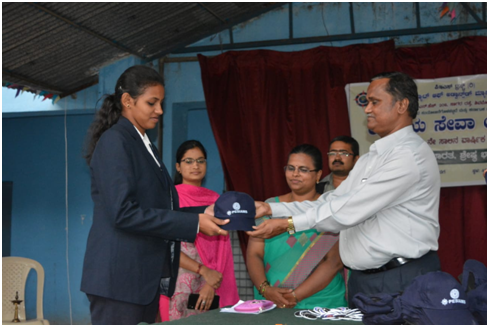 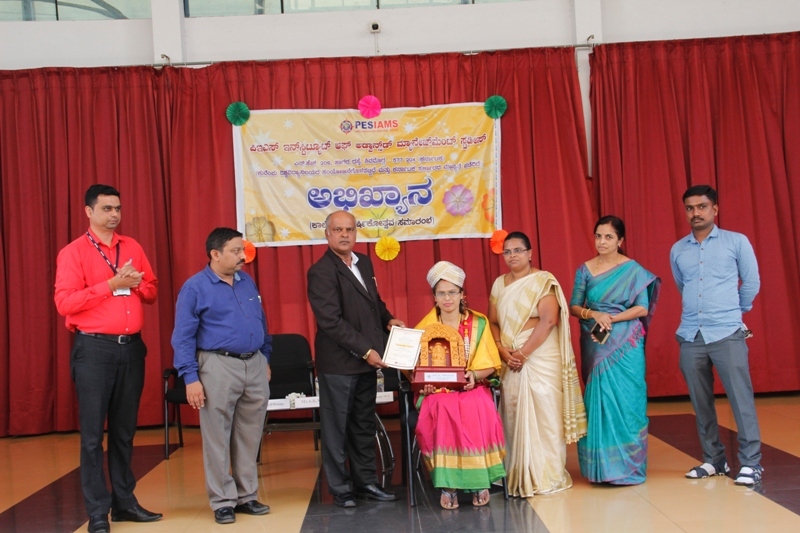 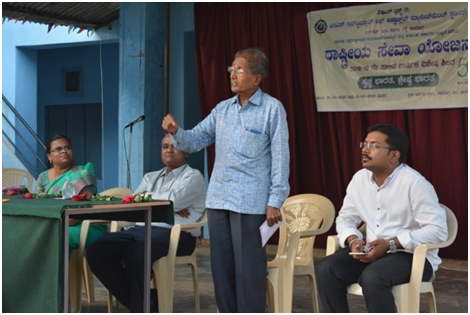 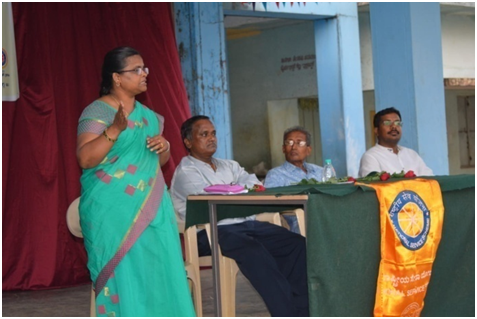 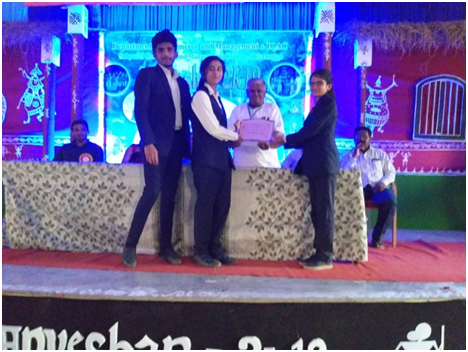 A College day ABHIKYANA- 2019 has been celebarated at PESIAMS on 10-04-2019. 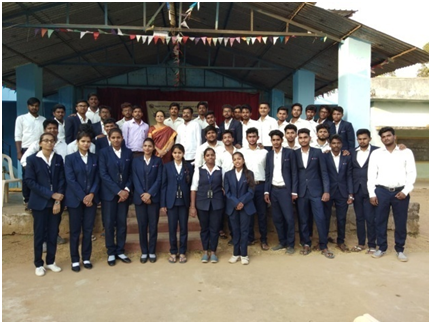 NSS Annual Special Camp - 2019 at sirigere village from 12-03-2019 to 18-03-2019. 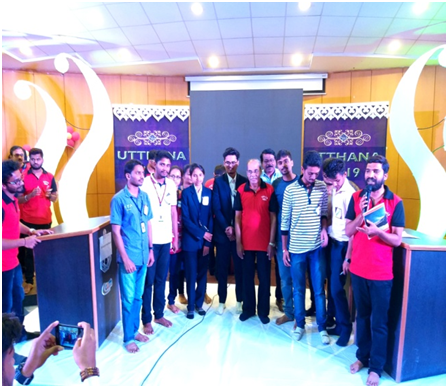 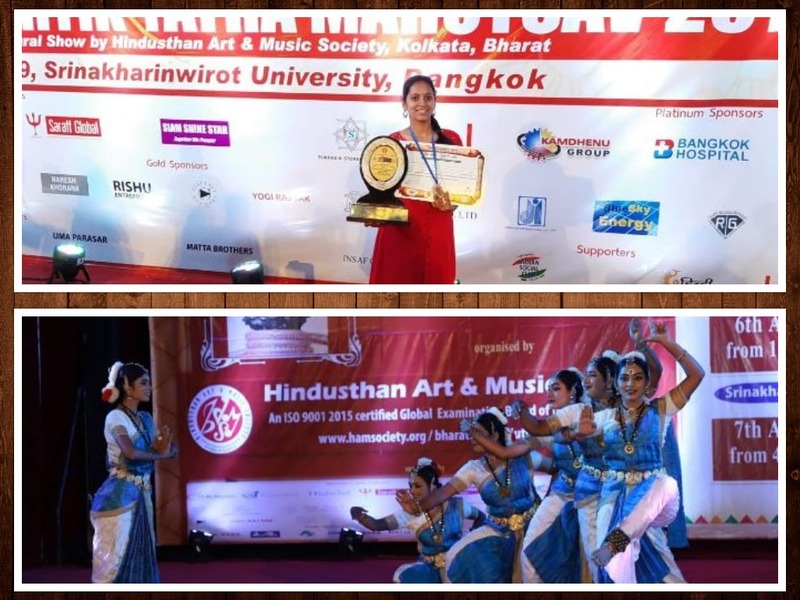 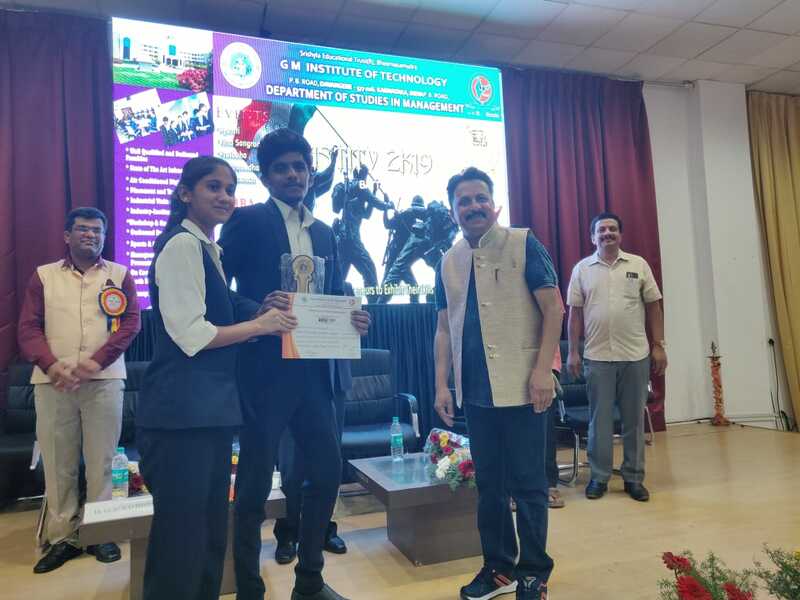 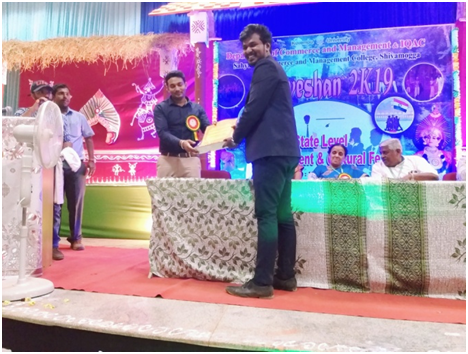 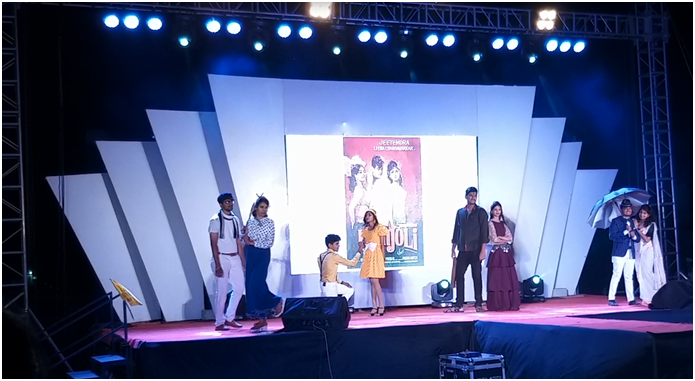 A team of PESIAMS college consisting of the following students attended UTTHANA 2K19, Bharath Vaibhava a Management fest organized by JNNCE college on 8th March 2019. 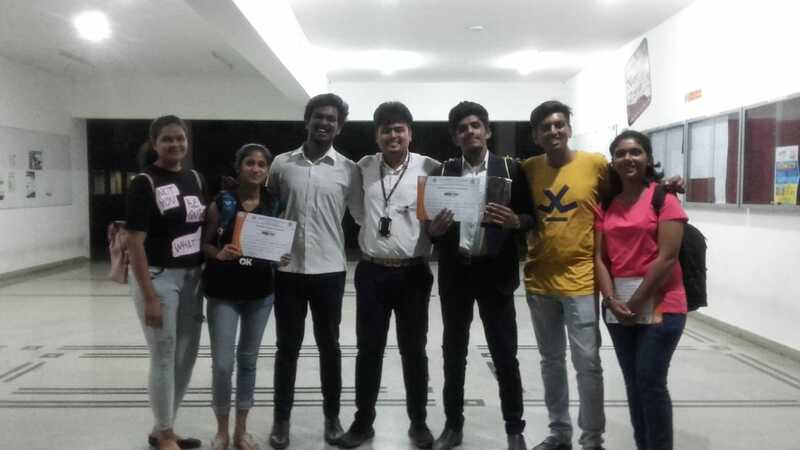 Campus Recruitment Drive by M/S GENPACT Company on 26th February 2019 for final year M.Com, BBA, BCA & B.Com students of PESIAMS.